Making a Difference: Outcomes of the project are evidenced through impact on community as well as student learning, civic understanding, goals, and faith development and application. Through service-learning, the Center for Academic Service-Learning is proud to play an integral part in supporting Provost Mark Stanton’s Education to Vocation initiative. 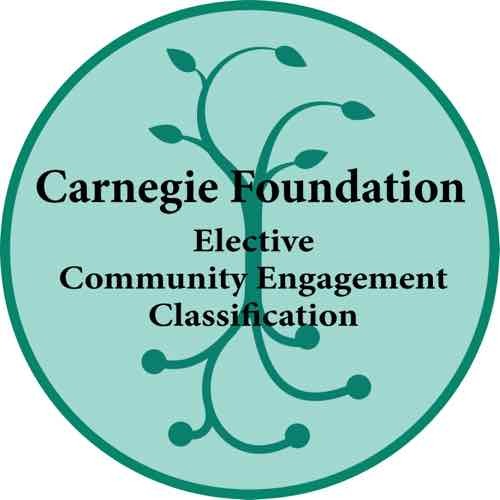 Azusa Pacific received Community Engagement Classification from the Carnegie Foundation, a distinction that recognizes outstanding university commitment to community service and service-learning.